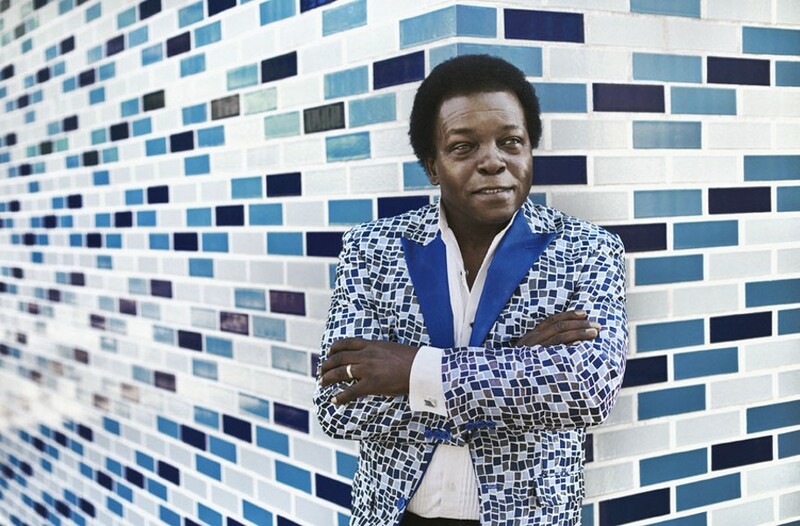 Interview: Veteran Soul Singer Lee Fields Wants to Keep Music Human | Music | Style Weekly - Richmond, VA local news, arts, and events. Soul singer Lee Fields will be preaching more love from the Brown’s Island stage for the first Friday Cheers on May 5. “If they can build a city like Las Vegas out in the desert, shouldn’t be no problem solving people,” he tells Style. Like his friends and contemporaries, Charles Bradley and the late, great Sharon Jones, Lee Fields is all about the love. For more than 45 years, the Wilson, North Carolina, native has been singing songs of the heart with gritty, emotionally powerful vocals — hoping to provide a little relief. Early in his career, Fields earned the nickname “Little J.B.” because he sounded so much like the Godfather of Soul, James Brown. (Later he even recorded extra vocals for the Brown biographical film, “Get on Up.”) Fields left home for New York at 17 with no money. His first release, in 1969, featured a cover of Brown’s “Bewildered.” The record executives encouraged him to do it, he says. But the singer eventually realized he needed to find his own voice. Over the years, Fields has been featured in a number of prominent bands, including — for about six months — Kool and the Gang, just before its career took off. “They didn’t need my energy,” he says. “They were already a force.” Fields kept on releasing hard funk and soul tunes, even though the ‘80s were a particularly dry period, before the resurgence of authentic soul labels like Desco and Daptone. He adds that he doesn’t see parallels between the civil rights movements of today and those of the 1960s. On “Special Night,” his new album with his band the Expressions, the song “Make the World” was inspired by a dream the singer had where he traveled to the future. Fields’ friend, Daptone singer Charles Bradley, was recently diagnosed with stomach cancer and is recovering from surgery. “Doctors got the cancer out, now he’s ready to get back on the road . . . He feels [the love],” he says. Fields doesn’t think the music that artists such as he and Bradley make should be considered nostalgic. Known for decades of touring the so-called Chitlin’ Circuit around the South, Fields recalls that he used to play at the legendary Sahara Club in Richmond on North Avenue south of Brookland Park Boulevard. But he hasn’t played here in quite some time, he says. Lee Fields & the Expressions perform at the first Friday Cheers of the season at Brown’s Island on Friday, May 5. Local funk group Kings opens at 6:30 p.m. Tickets are $5.